A new documentary by Culture of Life Africa has revealed the extent of interference from Western governments pushing abortion in Africa. 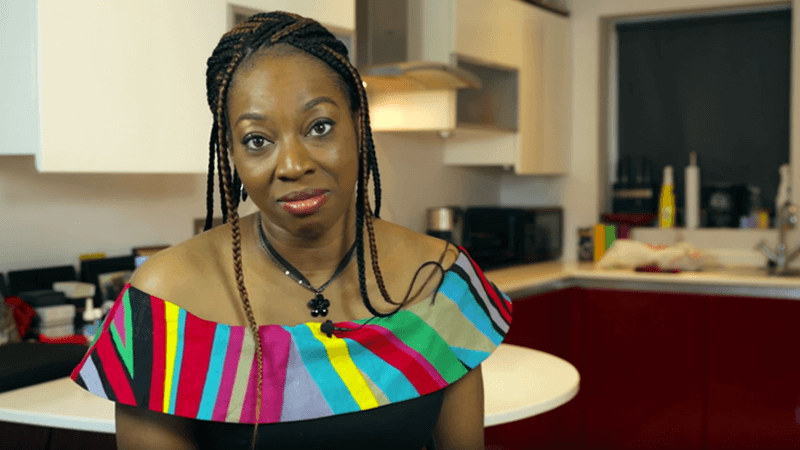 Obianuju Ekeocha, writer and presenter of Strings Attached, exposed how the UK, Canada and other European nations are funding abortion giant Marie Stopes International (MSI), which uses the money to perform illegal abortions in Africa. She also spoke to a number of African women who explained how rather than helping lift African women out of poverty, abortion is causing women harm. Ekeocha said Western nations are involved in what she called a form of ‘ideological colonisation’ – imposing their own views and values on poorer nations which don’t share them. Because most African nations do not permit abortion, the assumption is that Africans are being denied abortions. “They don’t have legal abortion not because they cannot legalise abortion. Most of the African nations do not have legal abortion because they don’t want legal abortion. Jacqueline Gandi worked at a Marie Stopes clinic in Kenya taking calls from women requesting abortions and referring them to doctors. Abortion is illegal in Kenya, where the right to life is enshrined in the country’s constitution. “But Marie Stopes do abortions every day. Even with that law in place”, Gandi said. She explained that it could circumvent the law by recording abortions as “post-abortion care”. Speaking anonymously, one woman told of her anger at Western governments funding of MSI in Africa. She said: “I get angry because they are getting funding to ruin my life. They’ve ruined a lot of lives. I believe I’m not the first woman to go through the post-abortion stress syndrome. She also responded to claims that President Trump’s Mexico City Policy – which denies federal funding to non-governmental organisations which perform abortions – will lead to the deaths of African women. “If Marie Stopes is kept running in Kenya, this is when women will die. Akech Aimba, who had an abortion at a Marie Stopes clinic aged 18, added: “Organisations like Marie Stopes should be defunded because they are causing more harm than good. “And that funding should be put at a place where the quality of the life of an African woman will be raised, and therefore the quality of the life of an African family will be raised, and therefore the society will be raised and developed. Gandi also weighed in: “My take – we don’t need Marie Stopes. Because what Marie Stopes has done has hurt so many women, men and families from abortion”.